Every horse owner should have a commitment to look after their horse(s) in a responsible and ethical manner. Anyone who owns or cares for horses should understand at least the basics of horse care and welfare - by having a horse you take on a ‘duty of care’. Good horse care is essential for the well-being of a horse, they rely on us completely to get it right. We believe that as a bare minimum, an owner should be aiming to follow the principals laid out in the Five Freedoms and the Three F's. Freedom from thirst and hunger - a horse should have ready access to fresh, clean water and sufficient amounts of the correct foodstuffs. Horse feeding practices must take into account their requirements for a very high fibre diet as that is what they have evolved to eat. Preferably fibre should be available to a horse 24/7. Freedom from discomfort - a horse should have an appropriate environment to live in; adequate space, shade and shelter are important. Management systems must take into account normal horse behaviours. Horses are herd animals, meaning they are inherently social and require company. It is time to rethink outdated traditional management practices. Freedom from pain, injury and disease - a horse owner should know at least the basics of horse care and be able to recognise when a horse needs veterinary attention or is in need of a horse dentist, farrier or other horse health professional. Freedom to express normal behaviour - a horse owner should understand at least the basics of horse behaviour. This knowledge is important not only to provide suitable living conditions for any horses in their care, but also in order to train them humanely. Understanding horse behaviour is also essential for a rider or handler’s safety. Freedom from fear and distress - a horse owner should not place a horse in a situation where the horse continues to suffer stress/distress; nor should a horse owner use training methods that cause fear, pain or distress. By using humane training methods, horses can be trained effectively and safely. Freedom - horses should be free to be able to make choices. Horses are often ‘micro-managed’ - kept in stables, given their food in weighed out amounts in nets and buckets, brought out just to ride or train. Sometimes every aspect of their lives is dictated by humans. They should have some choice in when they eat, sleep, socialise and, to a certain extent, where they want to be at different times of the day. We obviously have to make compromises due to the constraints of our boundary fences, but within these boundaries we can give our horses some choices whilst, at the same time, meeting both their needs and ours. Join our mailing list and get the FREE article - What is The Equicentral System? Horses need clean fresh water ad-lib (which means as much as they want – when they want). Feeding is more involved but not necessarily as complicated as it is often made out to be. Basically horses need to eat a high fibre diet so this should be the main component of any feeding regime (so ad-lib hay/forage if possible). On top of that depends on what extra nutrients the horse needs (if the hay or grass is deficient) and what extra energy the horse needs (if the horse is working hard). A horse should also be monitored for fluctuations in weight although it is normal and natural for a horse to weigh a little more or a little less depending on the season. 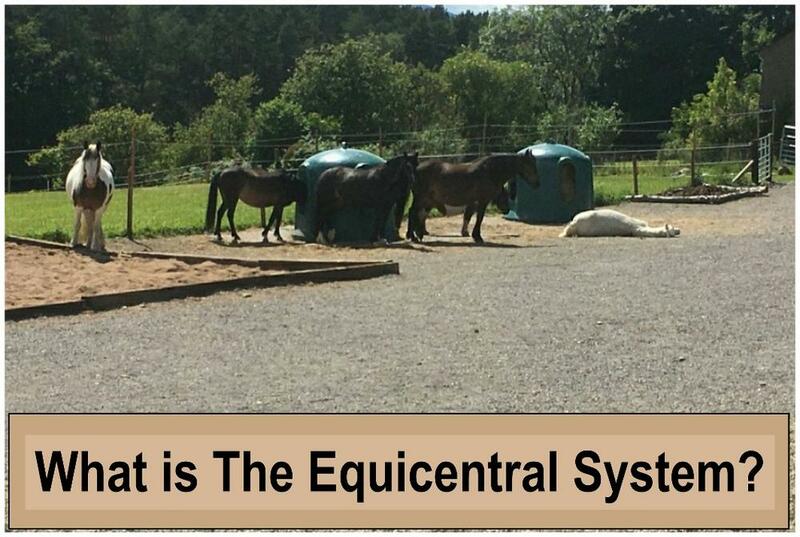 With The Equicentral System water and hay are usually placed in a central 'loafing' yard. Horses are naturally active animals - or should be. Modern management systems often ignore this very important point. Lack of proper exercise leads to behavioural problems, obesity (and therefore more risk of Laminitis - a very serious equine condition), circulation problems, hoof problems etc. 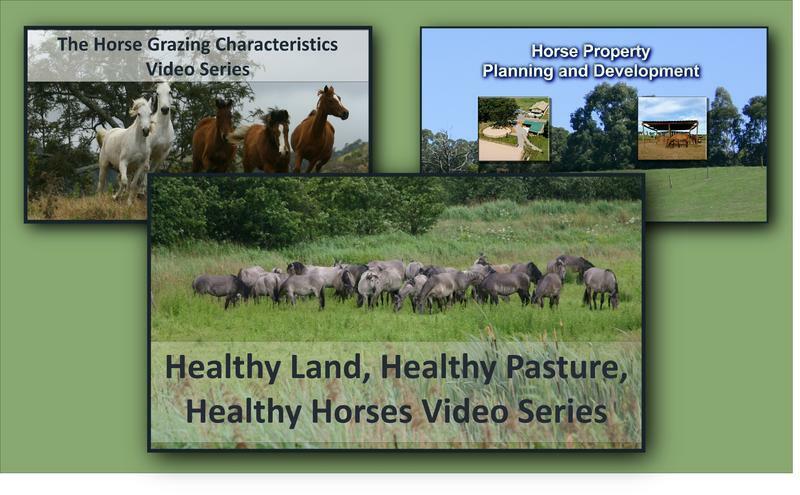 One of the best ways a horse can get adequate exercise is by grazing - because horses continually walk while they graze. Being with other horses adds to this because they keep each other moving. If a horse does not live out 24/7 or is not turned out every day for several hours then you need to create more movement by exercising in some way. Domestic horses may or may not need rugging. They may be unable to move around enough to keep warm. Older horses and thin-skinned horses may need extra warmth. Horses that are allergic to insect bites usually need rugging for protection. However, rugging is a controversial subject as many horses are rugged when they do not need to be and rugging in hot weather can certainly be a welfare issue. When a healthy horses horse is able to move around and is able to access shelter then rugging is not usually required. You need to be careful that you are not being pressured into rugging just because others think you should! A domestic horse is often prevented from doing the things that would help them to take care of their own skin. Rugging prevents mutual grooming and slows skin shedding among other things. Separating horses obviously prevents mutual grooming. Even though you may not think of this as grooming, your horse certainly does! If possible allow horses time to carry out their own skin care routines - this involves taking rugs off for regular periods if you choose to use them, keeping horses in herds so that they can mutually groom and providing surfaces that are good for rolling! In hot weather, shade is important, in colder/wetter weather, shelter from the cold, the rain and snow and the wind. Most of the time shade/shelter are one and the same (i.e. a simple roof will do both as will vegetation). Horses generally prefer to be under or behind something to actually being inside a building. Horses usually spend a significant amount of their time utilizing shade and shelter, it is very important to them, and yet often horses are often kept in paddocks with neither. This is definitely a welfare issue. 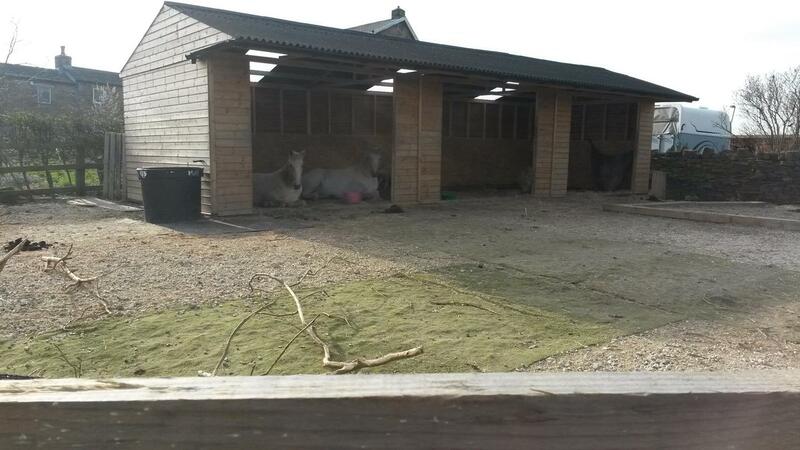 On many horse properties adequate shade already exists - but may not being used properly. Good design means that expensive buildings are utilised effectively. Companionship is vitally important for horses but modern management systems often try to disregard the fact that horses need other horses. Like other grazing herbivores they are a herd animal. In the wild they live in a ‘home range’ as part of a herd. A home range is an area that contains the resources (water, food, shelter) that the herd needs - the size of the home range is totally dependent on the availability of the resources. In a home range the group makes decisions about where they want to and when. It is usually possible to make small changes to a domestic horse’s ‘lifestyle’ that results in them being able to live more ‘naturally’. Irrespective of if a horse is shod or barefoot, they all need good, regular hoof care. The domestic horse is unable to wear down their hooves as nature intended. Shoes completely prevent that wear from occurring. Even barefoot horses, unless they are getting just the right amount of movement, on just the right surfaces, still do not get enough wear to the hooves and need specialist attention. After all the old saying 'no hoof, no horse' is very true. Without good hooves, and the good circulation that goes with them, a horse cannot function well at all. Aim to learn as much as possible about your horse's hooves so that you can make informed decisions about their care. Domestic horses usually eat different types and different quality food to their free-living cousins. 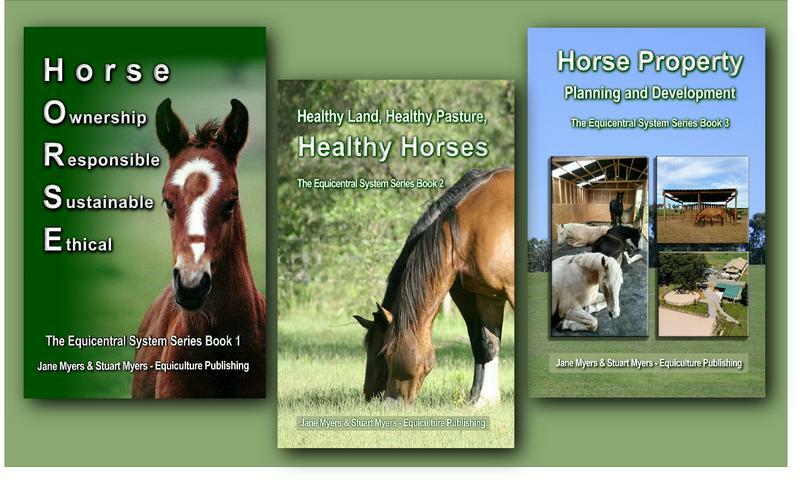 Free-living horses eat more fibrous/abrasive plants. Domestic horses tend to eat less abrasive plants and they often eat grains too which create different chewing and wear patterns. They also tend to live a lot longer, so they need their teeth to last for a long time too. Therefore good, regular dental care is an essential part of horse care. 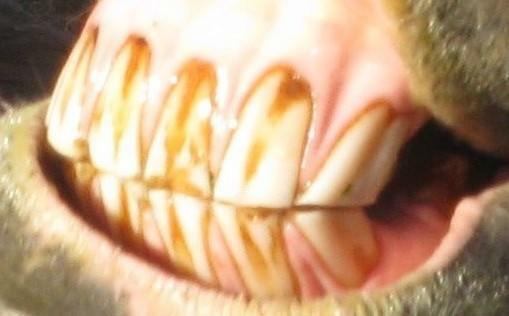 Make sure you get the help of a qualified equine vet/dentist to take care of your horse's teeth. This subject can be very confusing for horse owners. There is so much conflicting information out there. You need an effective 'worming' program and this needs to be backed up by good paddock/pasture management. The better your land management the less you need to rely on chemical anthelmintics (chemical ‘wormers’). 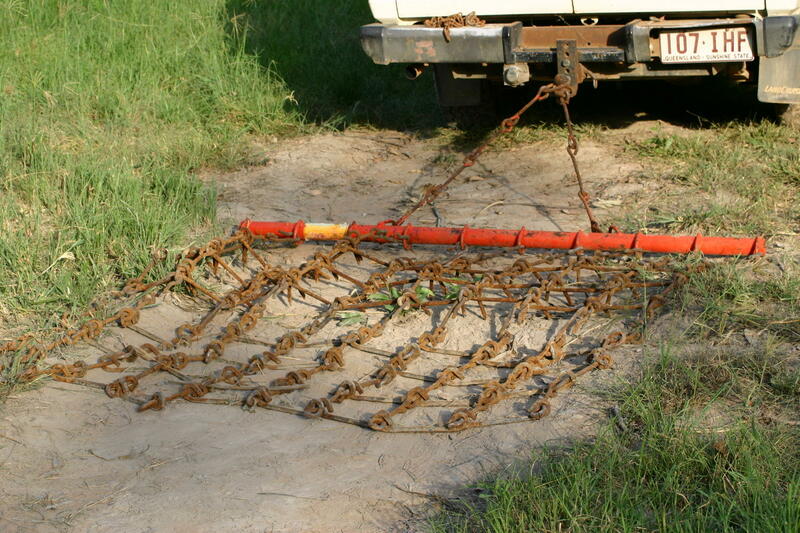 There are lots of ways that you can vastly reduce the parasitic 'worms' on an area of land. These include, cross/mixed grazing, harrowing, pasture rotation, dung beetles, chickens, manure collection, composting, vermicomposting, using egg counts etc. By using some or even all of these strategies you can make a huge difference to parasite management. It is not always a case of the most expensive being the best. Good gear will last you a lifetime and serve both you and your horse well. But you need to make the right choice. Gear should be fitted/checked by an expert if you are not experienced - otherwise your horse may start to behave 'unpredictably' through no fault of their own. "Forget micro-management, go Equicentral and embrace macro-management then sit back and watch the horses thrive. It's a revelation." 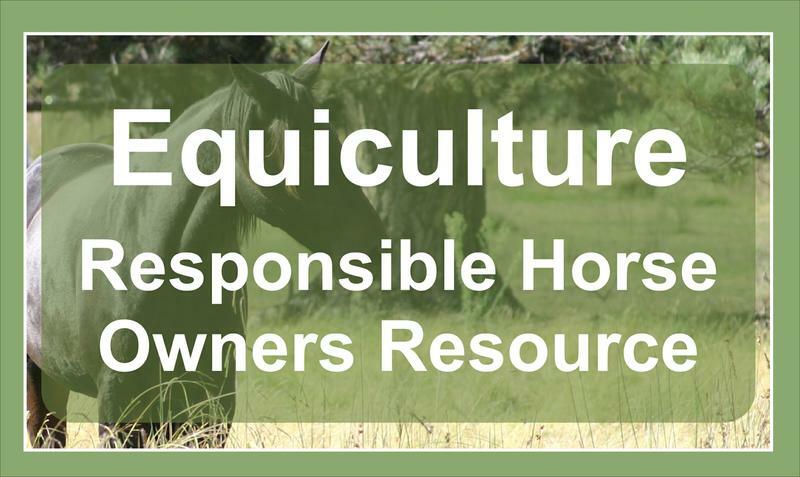 "The Equiculture approach to everything horsey - from how you manage your horses to how you ride - has been a revelation for me. My horses have benefited so much. My partner also loves the logic and common sense in this approach and is now more involved in our improved horse 'lifestyle'." 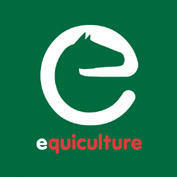 "Equicentral's practical solutions and sensible, well-informed advice is much needed in the equine community. I am thrilled that I can better meet my horses' needs. The bonus is I feel that I can also contribute to the bigger global picture by looking after my small corner of the planet in a more holistic way."